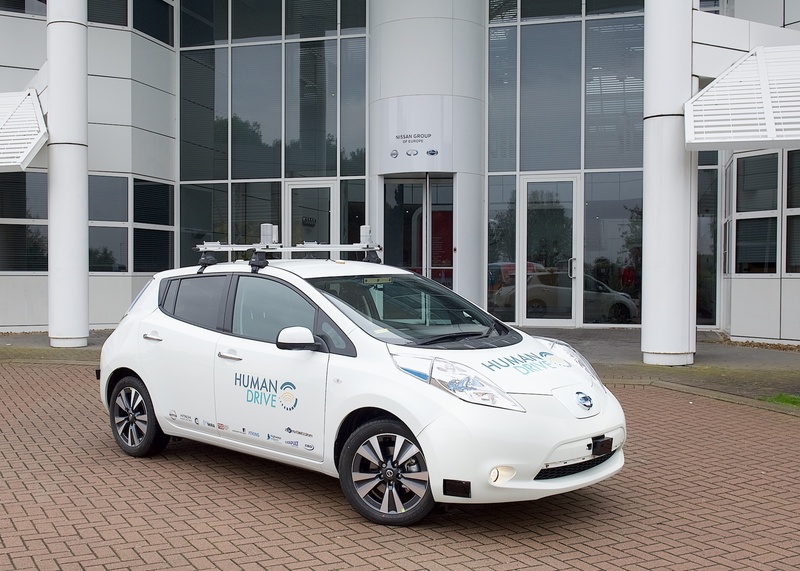 The Renault-Nissan HumanDrive autonomous vehicle testing project will be supported by HORIBA MIRA and other major UK vehicle engineering organisations. HORIBA MIRA is to develop safety guidance in the autonomous car project, ‘HumanDrive’ announced last week and led by Nissan’s European Technical Centre as part of Renault-Nissan Alliance research activities. The project will culminate in the most complex journey yet attempted across the UK without human driver input. The focus of the HumanDrive project is to develop a vehicle that will emulate a natural human driving style, providing an enhanced experience for the occupants. To achieve this, the project will draw upon the expertise of a variety of organisations, including Aimsun, Atkins, Cranfield University, Highways England, Hitachi, HORIBA MIRA, SBD Automotive, Transport Systems Catapult and the University of Leeds. As a partner in the HumanDrive project, HORIBA MIRA will be developing safety case guidance for using Artificial Intelligence (AI) in automated vehicles. This technology is key for both emulating human driving in automated vehicles and in enabling autonomous vehicles to perceive their surroundings. HORIBA MIRA will also support the development of proving ground environment test scenarios prior to trialling on UK roads.